Rainbow Six Siege has had a rough time since the Blood Orchid update, with reams of bugs rearing their head following its launch. Now players have noted that server performance isn’t all it could be, but Ubisoft are promising they’re actively working on a solution. Stay up on your Siege game with the best operators. Tick rates – for those still in the dark, that’s the number of times per second the server updates player positions – would ideally be at 60 with Siege’s newly upgraded servers, but as Ubi community manager Craig “Epi” Robinson notes on Reddit, other issues forced the team to scale back to 50 tick rate. The lower rate offered improved stability, which the team felt was more important. 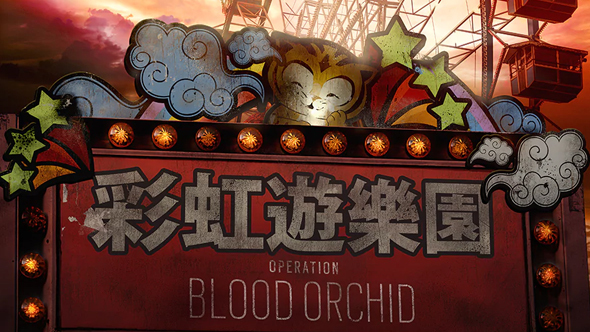 Operation Blood Orchid came after the extended Operation Health, which shifted focus away from new content to instead rebuild the underlying technology of Siege for better stability and numerous bug fixes. The issues that have come up following the release of Blood Orchid suggest that those fixes weren’t as helpful as you might’ve hoped, but at least Ubisoft are communicating on their attempts to stamp them out.